The International Trailer for From Paris With Love. 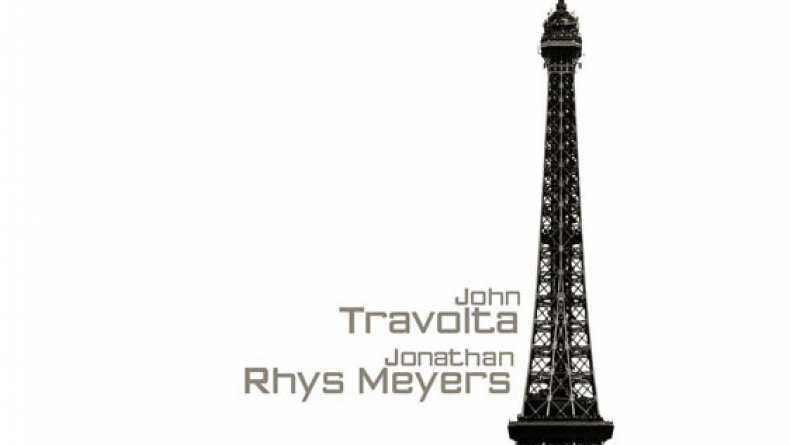 starring John Travolta and Jonathan Rhys Meyers. From Paris With Love follows a young embassy worker and an American secret agent who cross paths while working on a high-risk mission in Paris.